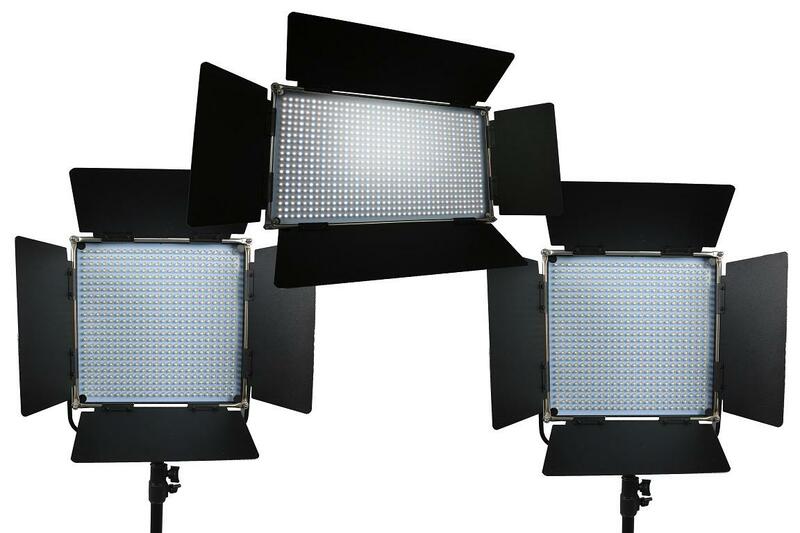 ATTENTION: This set consists of two small - 576 LEDs each - and a larger panel with 800 LEDs. This makes it possible to work with a stronger guide light. The 800 lamp has approx. 30% more power.